Thanksgiving is coming. That means great food, company, and a short amount of time that is perfect for reflecting on experiences. In today’s post, we thought it would be fun to share a few Thanksgiving stories that are available for listening online for free. 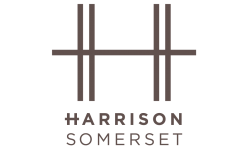 Invite friends and family from The Harrison or around Franklin Township, NJ to join you in your apartment for a fun evening of great and inspiring stories. For even more fun, invite everyone to prepare a story of their own. There are two chapters for this story, each running around 20 minutes in length. Just click the play button next to the chapter selection at the bottom of the screen to begin. The second story on our list is The First Thanksgiving by Margaret Pumphrey, 1912. Enjoy this 10-minute story, which is narrated by G. Barrett. If you’d like, you can download it as an MP3. Look to the right of the screen after clicking on the link to find download options. The last story you can listen to can be found on YouTube. You can either watch while you listen, or just listen to ‘Twas the Night Before Thanksgiving, a fun children’s book. Enjoy listening to this adaptation of the classic Christmas poem as it tells the story of eight boys and girls on a field trip to a turkey farm. 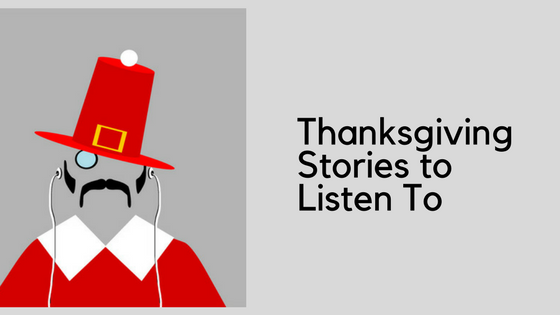 Which Thanksgiving stories are your favorite? Share links to them in the comments below today’s post so we can all read or listen to them. Thanks for reading!